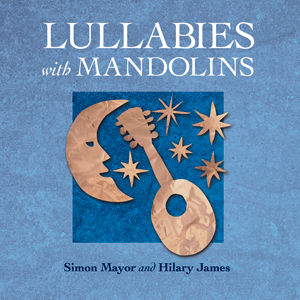 Simon Mayor and Hilary James' long awaited album for insomniacs of all ages! A bedtime collection of traditional songs and classical tunes, graced by Hilary's sublime vocals and laced with Simon's peerless mandolin playing. This is definitely one for the Mums and Dads too.